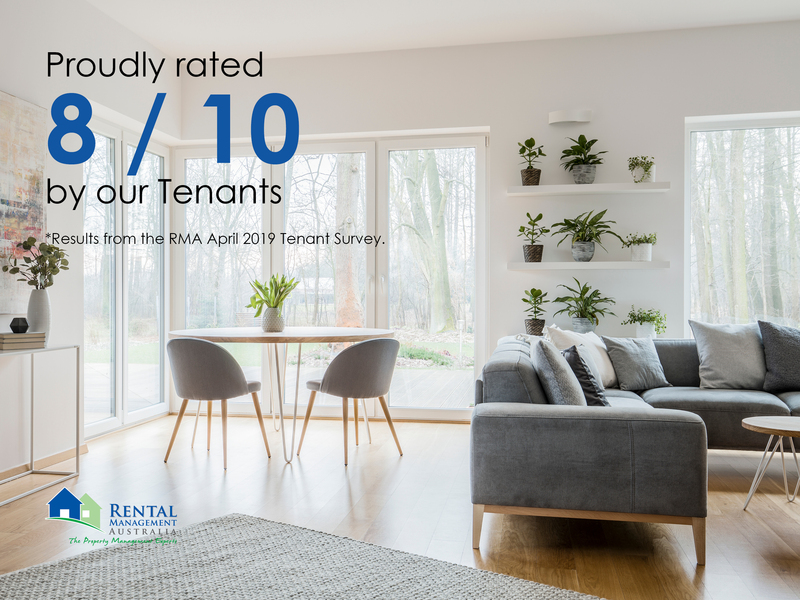 On Tuesday 2nd April all current RMA tenants were invited to participate in a short ten question survey with the chance to win a $50 Coles Myer voucher. In a first of its kind for our tenants, results were released earlier this week with 12% of the current tenants choosing to participate. Director and Licensee Paul Luzi comments on the annual survey process. "Typically there is apprehension around 'surveys' as the results can sometimes seem overwhelming, however it is a great way to better our company as a whole and identify areas of improvement," said Paul. "This survey showed some really positive results," he went on. Overall our tenants scored RMA an 8/10 when asked how they would rate their experience. 42% of our tenants are aged 25 – 40 years old and the majority of our tenants enjoy picnics and family days, BBQ with family and friends or quiet nights in. 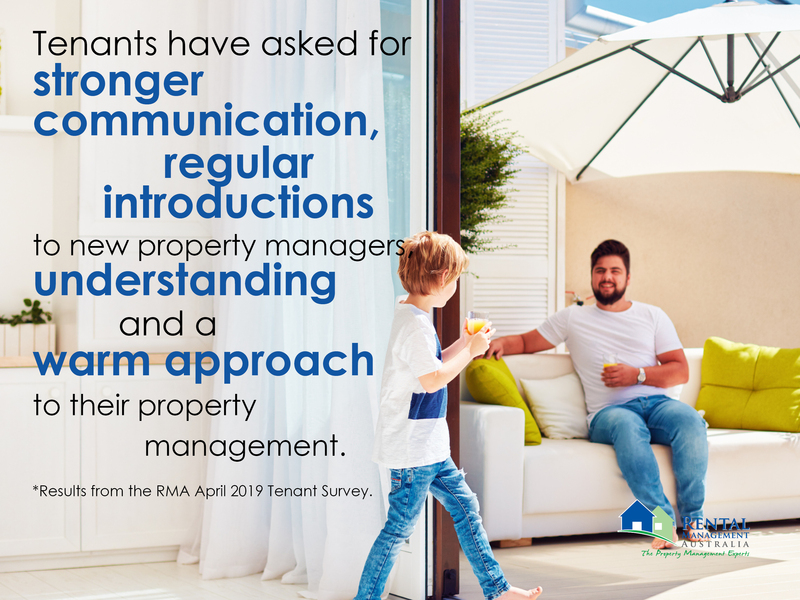 Tenants have asked for stronger communication, regular introductions to new property managers, understanding and a warm approach to their property management. 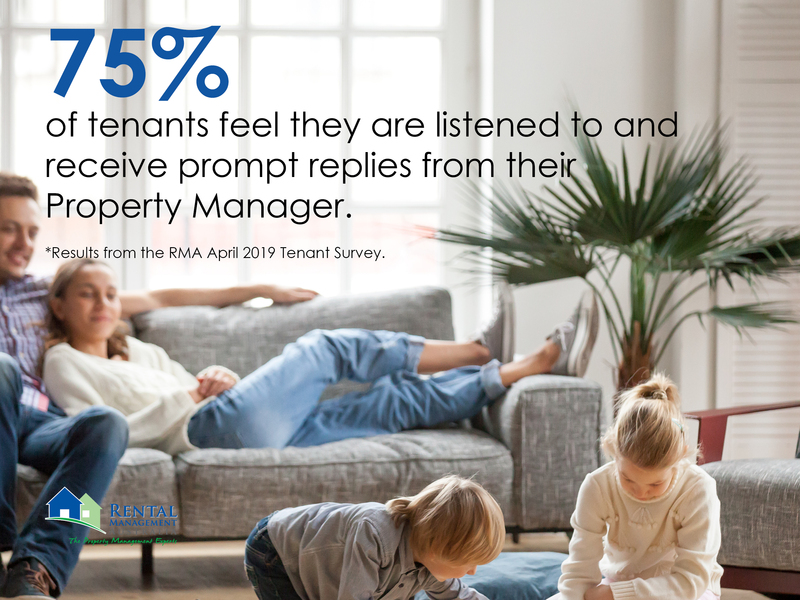 Overall a 75% of tenants feel they are listened to and receive prompt replies from their Property Manager. Rental Management Australia are committed to providing a high level of customer service and will continue to run annual surveys for both Property Owners and Tenants.